Back pain is a frequent disease in people who spend long hours working on their computer, or lack of physical activity. Pain in the lower back has become very common nowadays, and the number of people who are struggling with it increases every day. The pain can occur due to incorrect posture, certain overload that strains the back, cramps caused by tension and fatigue. 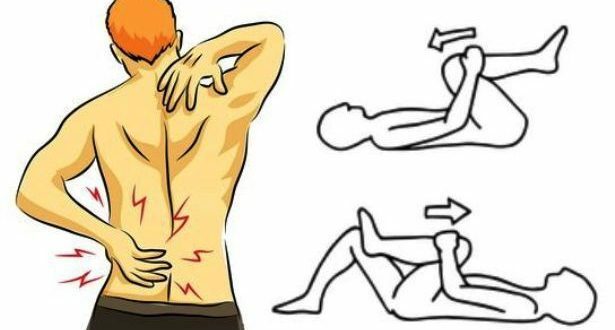 Here’s how to get rid of back pain for 60 seconds.